We Are Hiring! 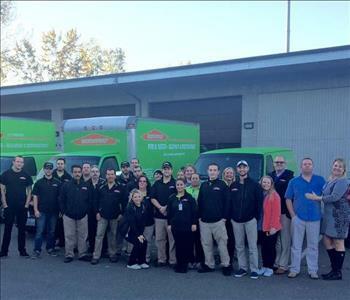 SERVPRO of Lynnwood is consistently looking for hard-working and dedicated candidates who want to grow with our team. 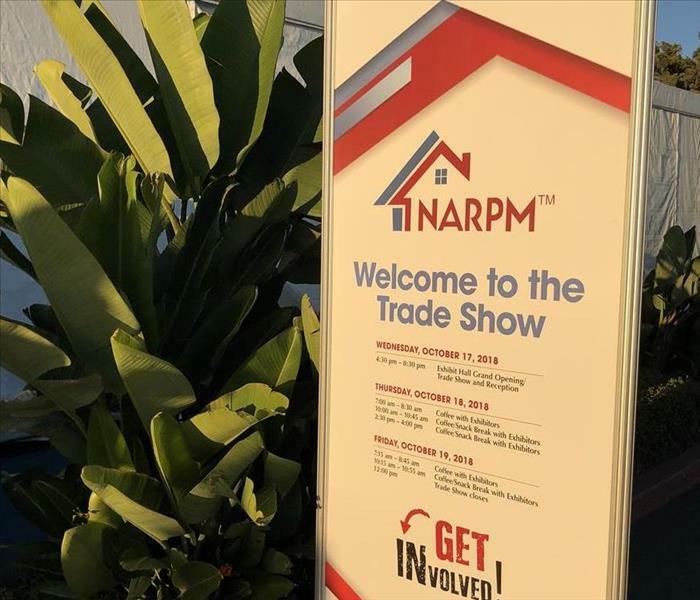 If you are passionate about the restoration industry and want to learn more about available opportunities we would be delighted to speak with you. We are always growing and are committed to providing the highest level of training and certification to our employees. Investment in our employees helps them reach full potential and provides the best possible candidates to serve our community in times of need. Please review our open positions and contact our main office with any questions. Below are the current careers SERVPRO of Lynnwood has available at this time.